Kathryn and Mark are a couple of Australian collectors who have been collecting coins (amongst other things) for many years. Over this time we’ve become well educated in many areas of the numismatic hobby including Australian decimal and pre-decimal coins, Commonwealth coins and error coins. We like to have our better coins independently graded by PCGS and these types of coins are the one’s we offer here for sale. 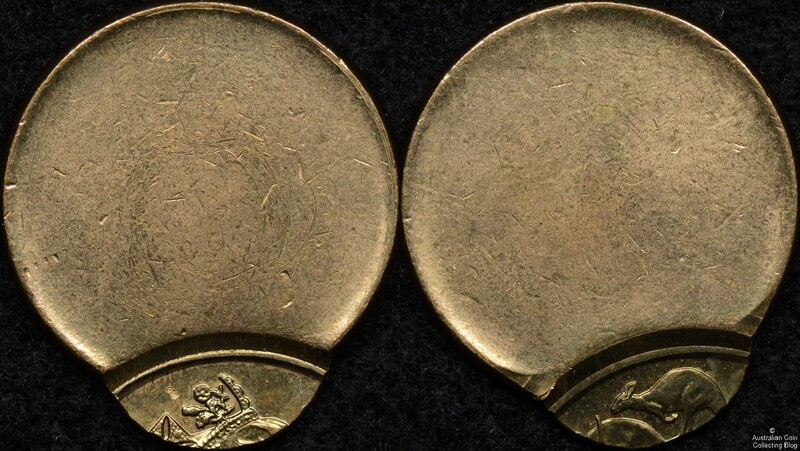 Another key area of interest for us is the storage of coin collections. There are so many products on the market that contain harmful chemicals or PVC that will actually damage your collection over time and many collectors are not aware of the harm they could be causing their collections. We’ve found products that we’re happy to say are usable for the long term storage of valuable coins and if used correctly will help to ensure that your coin comes out of storage the same way you put it in. We’re lucky enough to have teamed up with the manufacturers of these products and can offer them for sale here. You can also find us selling on eBay. This store isn’t our only presence on the internet and in numismatics, we own and write for the Australian Coin Collecting Blog and write the occasional article in the Australasian Coin and Banknote magazine. We are also members of the Numismatic Association of Australia (NAA), the Numismatic Society of South Australia (NSSA) and the Royal Numismatic Society of New Zealand (RNSNZ). You will find us attending coin shows and fairs around the country and also posting from time to time on the The Australian Coin Forum as markn or purplepennyhunter. Please feel free to join up to the forum, it’s a friendly and informative community of Australian coin collectors.